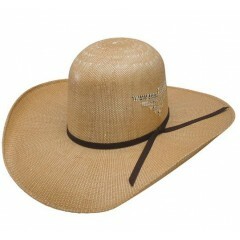 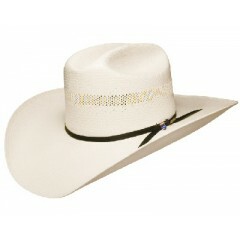 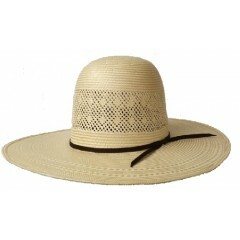 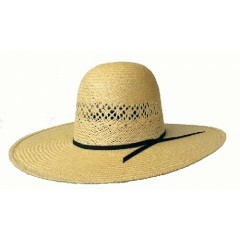 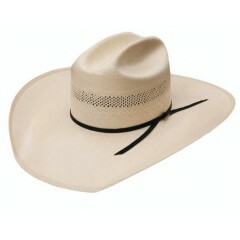 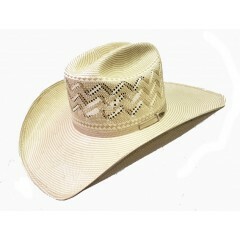 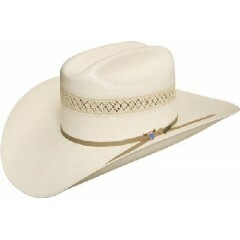 Resistol Hats Our 10X Big Money shantung straw regular oval cowboy hat from Resistol Hat Comp..
Resistol Hats Texas proud 20X Cut Bank Tuff Anuff American made shantung panama self-conformi..
Our 20X Desert Range shantung straw regular oval cowboy hat from Resistol Hat Company with a 4 1..
Resistol Cowboy Hats New to westernhats.com this spring!!! 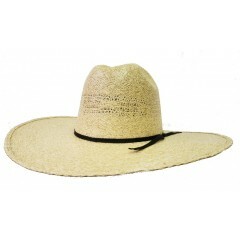 7X Whiskey Wild Man wheat straw co..
Resistol Hats Our 10X shantung straw regular oval cowboy hat from Resistol Hat Company has a ..
Rodeo King Hats If you like a heavy duty bangora our 25X Burlap straw cowboy hat fr..
Rodeo King Hats 25X Jute straw cowboy hat from Rodeo King Hat Company with a 5 3/4 inch open ..
Rodeo King Hats 25X Jute straw cowboy hat from Rodeo King Hat Company. 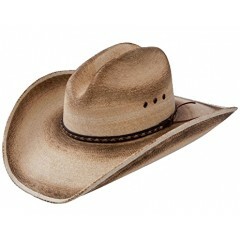 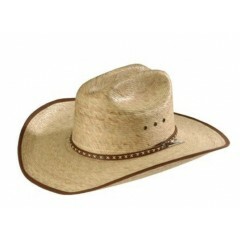 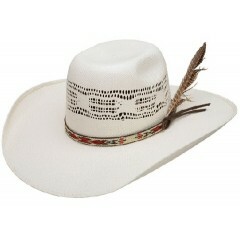 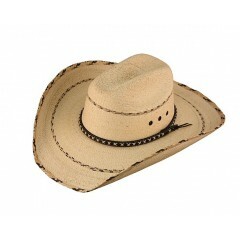 This cowboy hat ..
RODEO KING HATS Rodeo King Hats 25X Jute straw cowboy hat from Rodeo King H..